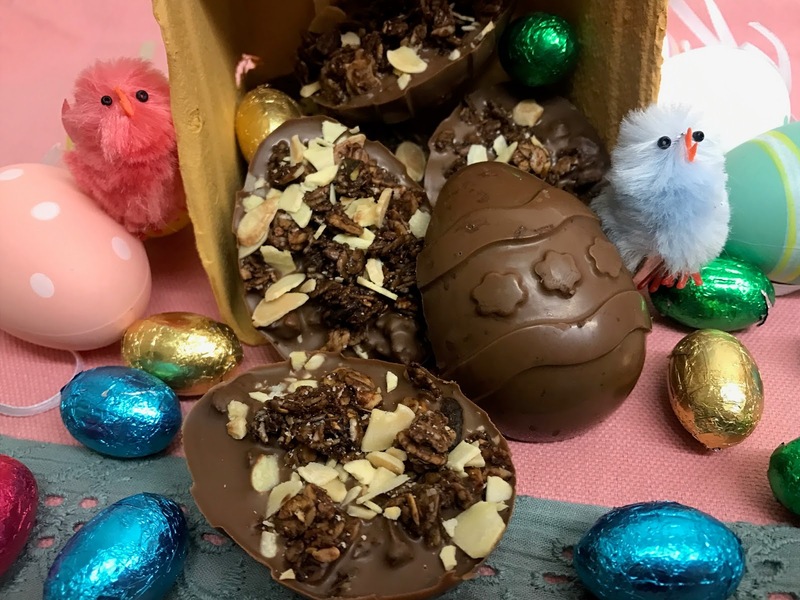 We can only assume that you, our reader, are over certain age in which you probably don’t receive any Easter eggs like you used to when you were younger, fear no longer (unless you buy yourself some) but what’s more better now than making your own!? No more disappointment, you can add whatever you like and make as many as you like! 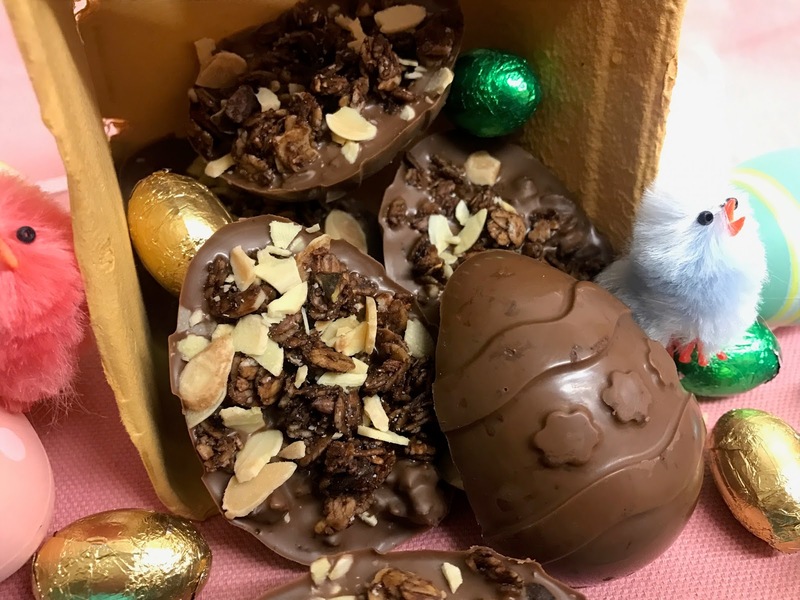 This year, we have done exactly that, we have created our own half Easter eggs with Lizi’s Belgian Chocolate Granola* and almond flakes, of course you don’t have to do this, you could add smarties instead of almonds, but anyway, check out how we made these babies below! bursts on a medium heat. Stir between each blast. 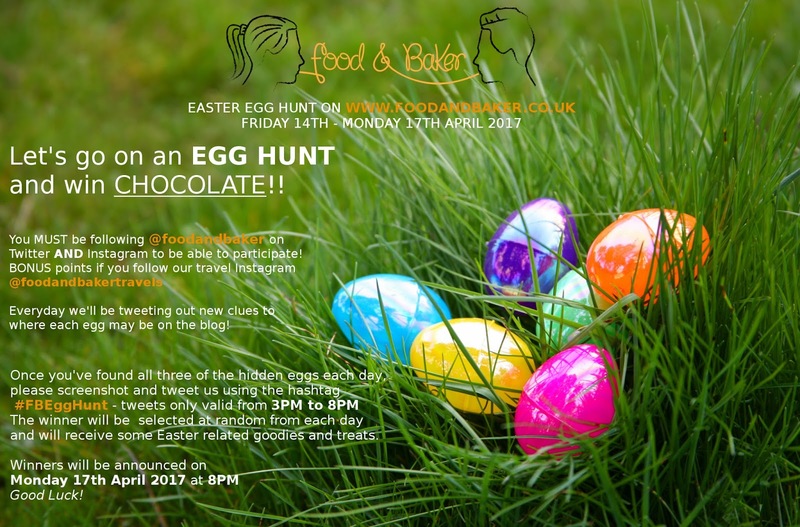 Or, if you’re like us, boil some water in a pan or serving bowl and place smaller bowl above the water to melt the chocolate. spoon the chocolate carefully in to your mould. and add your chosen topping. mould in the fridge and allow to set for at least 1 hour. sliding a knife around the side. Oh my gosh this looks heavenly! I'm going to make Easter egg hot chocolate. These are so cute, and they look so good!! I'm so happy that even though I'm 22, I still get Easter eggs from my twin sister, my mum and step-dad AND my best friend. 😀 I have so much chocolate, it's going to take me ages to finish it all!